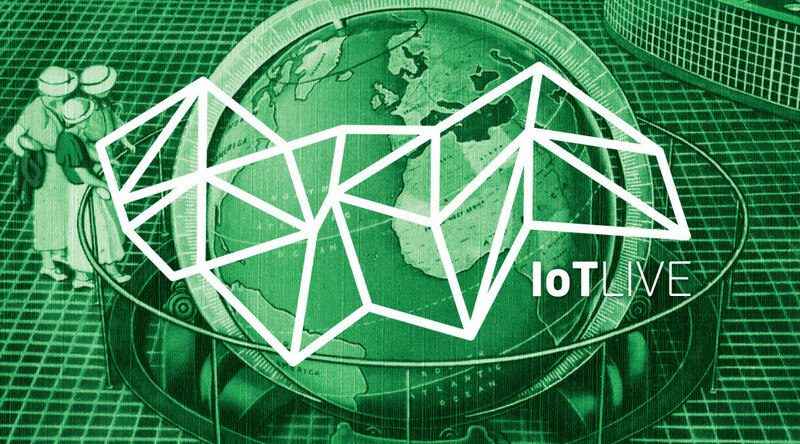 You may already know that April 9 is the International IoT Day, with events organized all around the world. Together with Postscapes, we are organizing an online conference called IoT Live that very same day, with a great lineup of speakers from all around the world! I am really looking forward to our panels, that will essentially cover every aspect of the world of IoT, from the prototyping and making of IoT solutions, to enterprise integration and new business opportunities. I never had a chance to actually meet Alicia in person, but she is one of those entrepreneurs who really understood early on the importance of open source and open hardware for IoT, and I look forward to listening to Alicia’s vision on use cases like Smart Cities. Two weeks ago at EclipseCon there were lots of interesting discussions around standards protocols for IoT and MQTT and CoAP are both very popular in the industry today. Tim is going to explain the main differences between the two protocols and I think it is a great opportunity for learning more about the challenges when you want your things to talk. It would be a huge mistake to think of Do-It-Yourself and Maker initiatives as marginal and just “random cool stuff”. Access to (open) IoT hardware is becoming very easy, and we see more and more startups who directly engage their communities via social networks, crowd funding, etc. and that are just incredibly successful – Oculus Rift anyone? I am really curious to hear about Tindie’s story on enabling a marketplace for hardware makers. The conference is FREE, and will be streamed on Google Hangouts on Air. I would highly recommend that you subscribe by using the link just below in order to be automatically reminded when the event will begin!